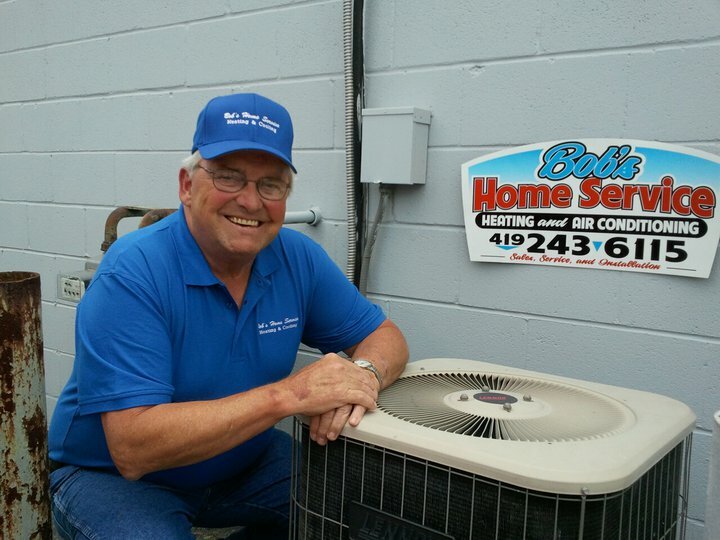 Bob's Home Service provides you with a skilled technician who, in a timely manner, can diagnose the problem, go over pricing, and find a solution. We work on a variety of name brand furnaces and central air units. We also do install and replacement jobs. Copyright 2011 Bob's Home Service. All rights reserved.